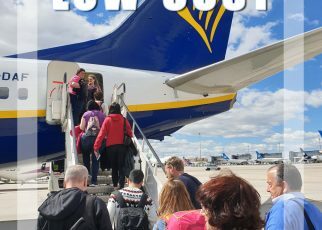 The other side of traveling. 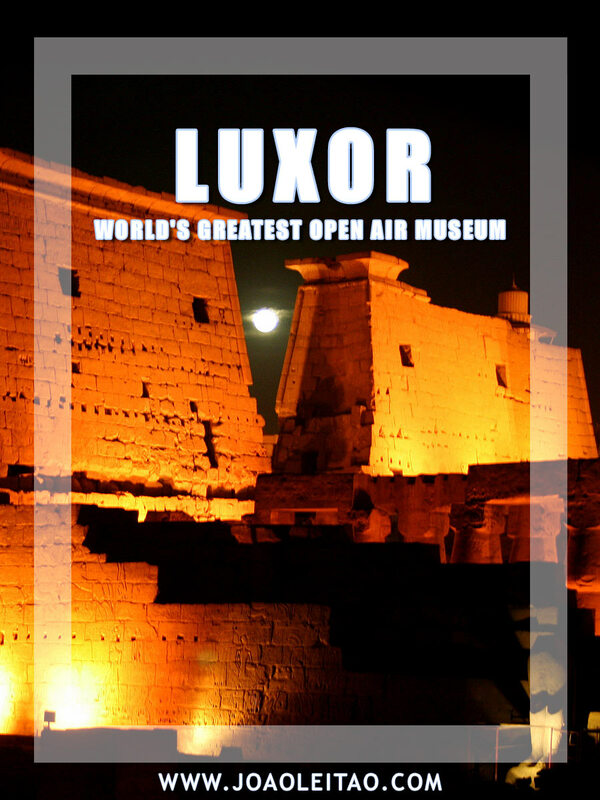 No monuments, no museums, no gardens or palaces. 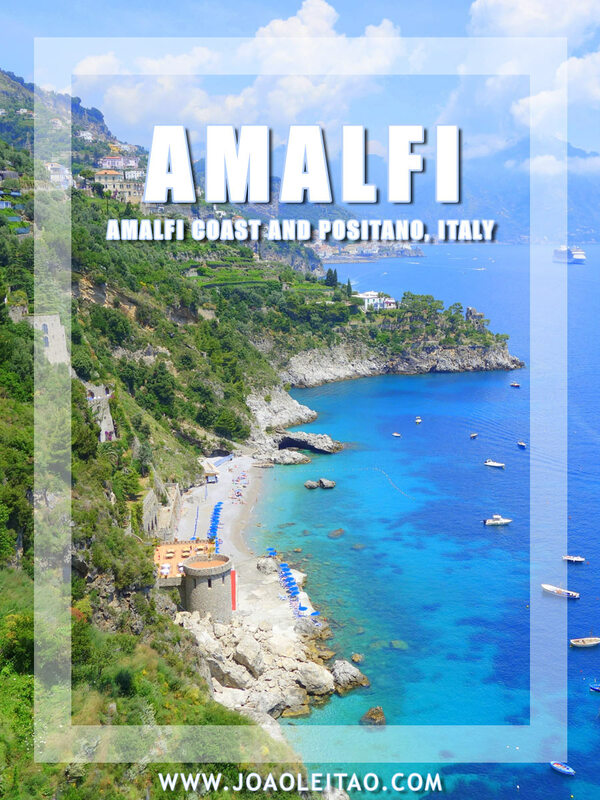 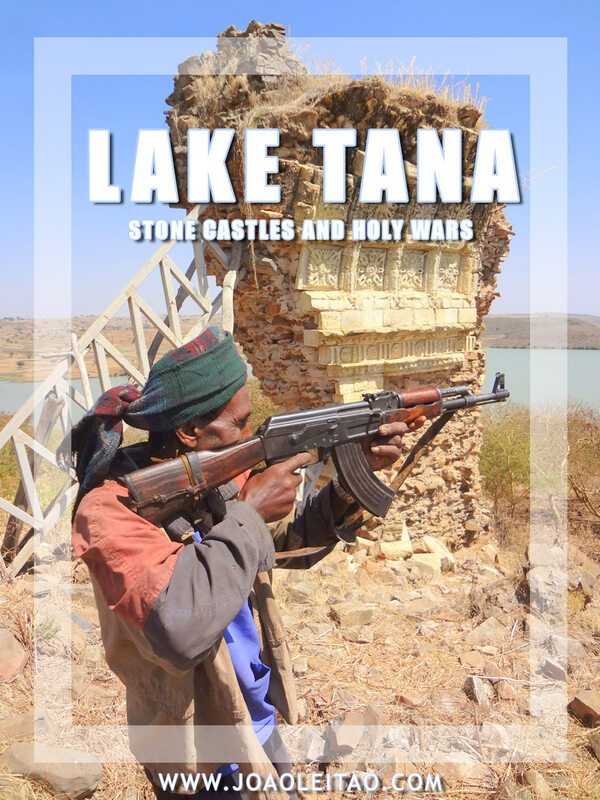 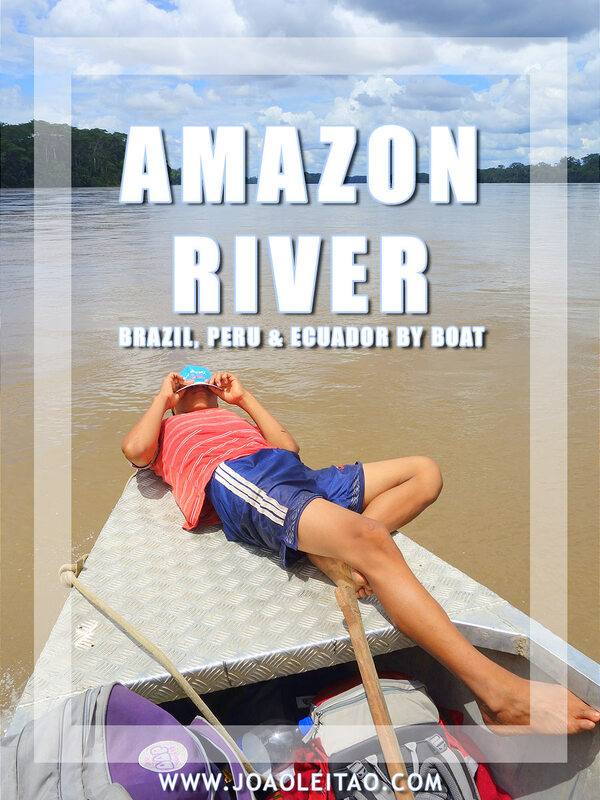 To really get to know a country, you have to interact with its people. 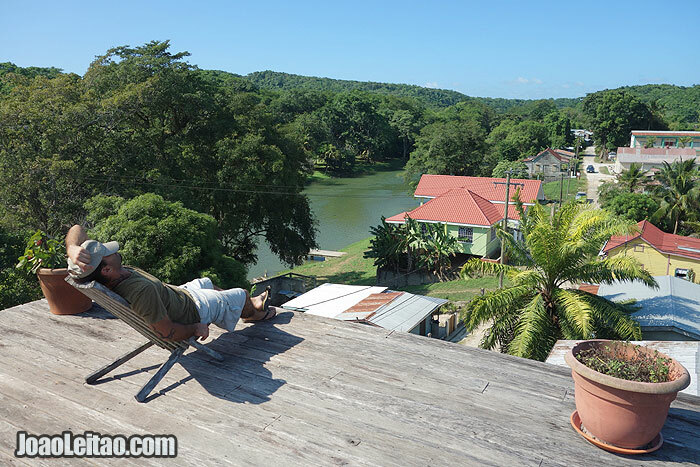 Photography always kept my attention and I got my first SRL camera when I was 16 years old. 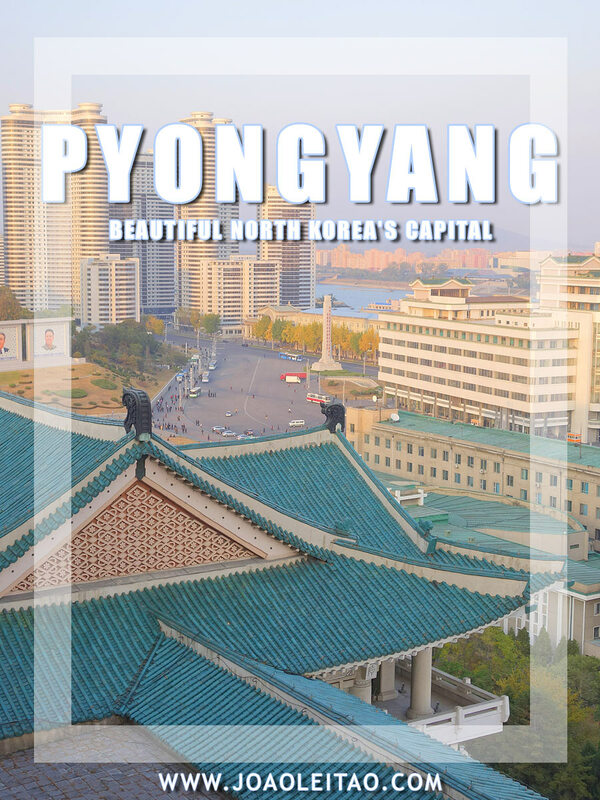 During my Visual Arts studies at University, I decided to engage myself in a photo project to last for a few years. 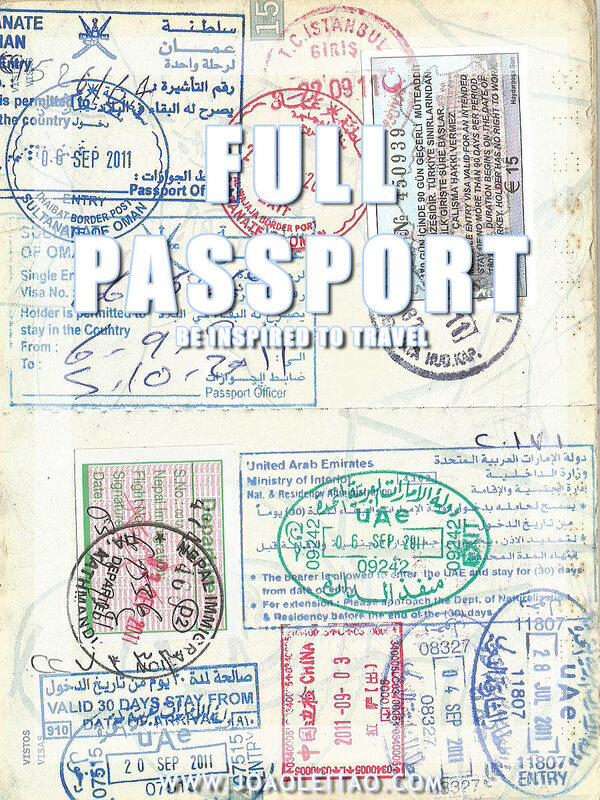 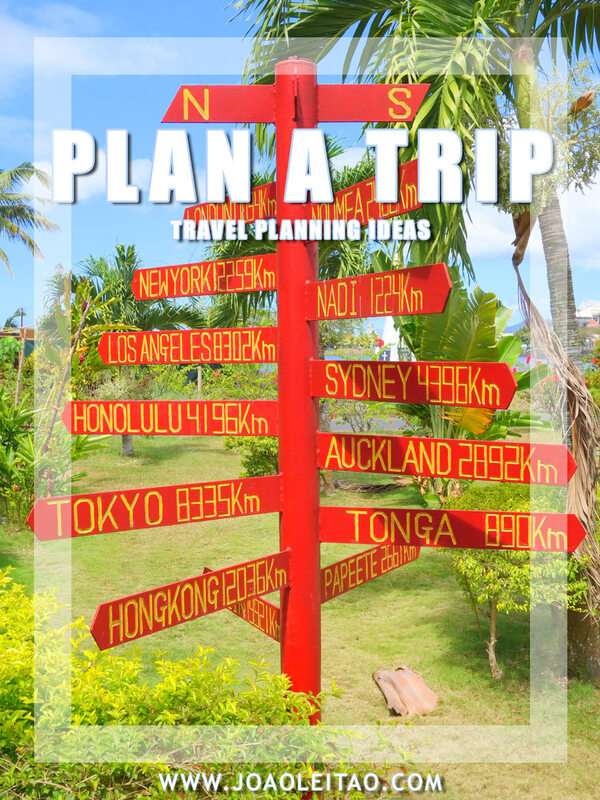 So, from 2001 until 2005, my main purpose of traveling was to capture images of people. 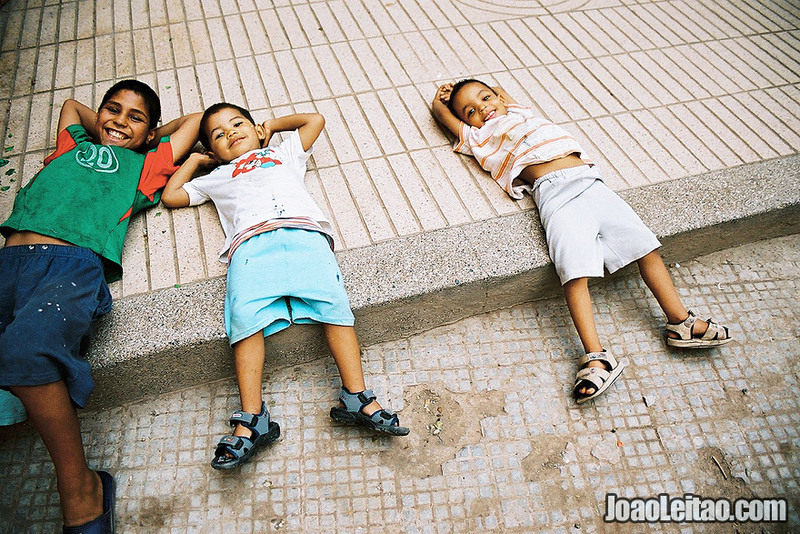 I made hundreds of photos of people using my CANON EOS 1 film camera. 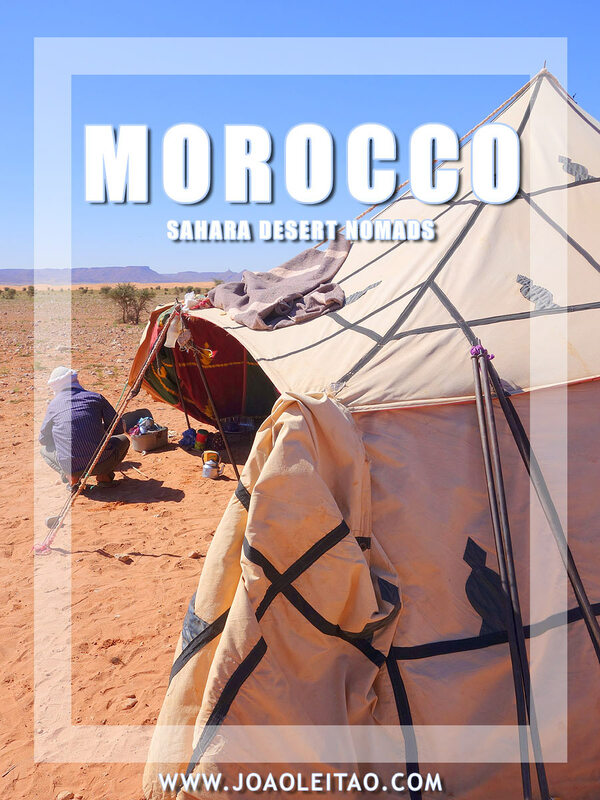 On this page I collect some of the best photos I have from Morocco. 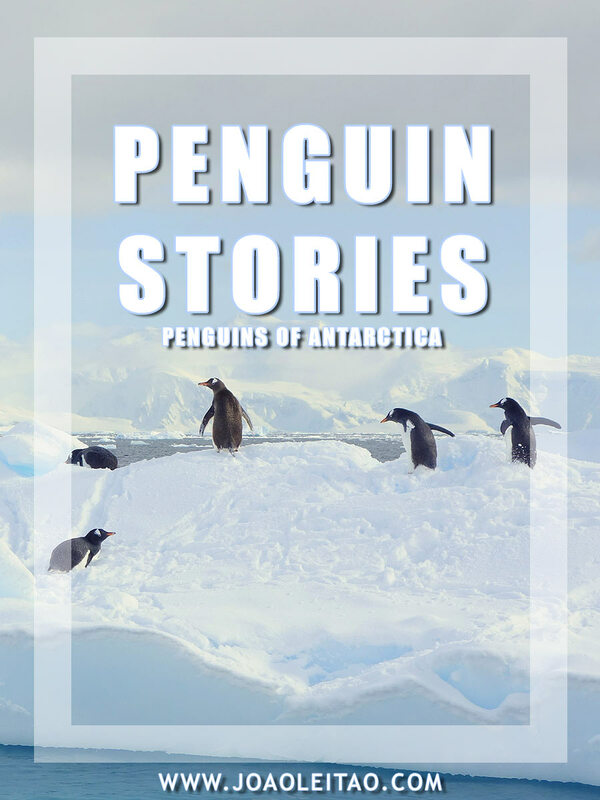 NOTE: These images were made between 2001 and 2005 using a film camera (not digital). 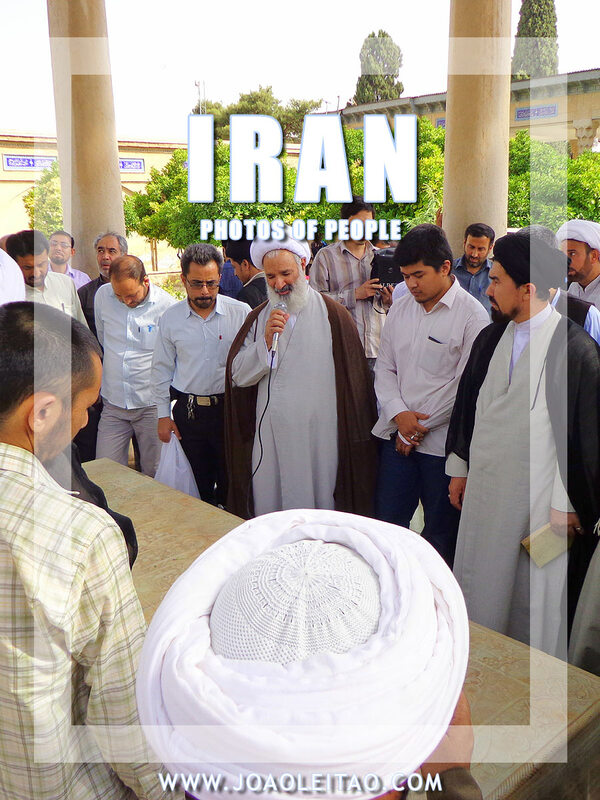 Visit my photo project People of the World. 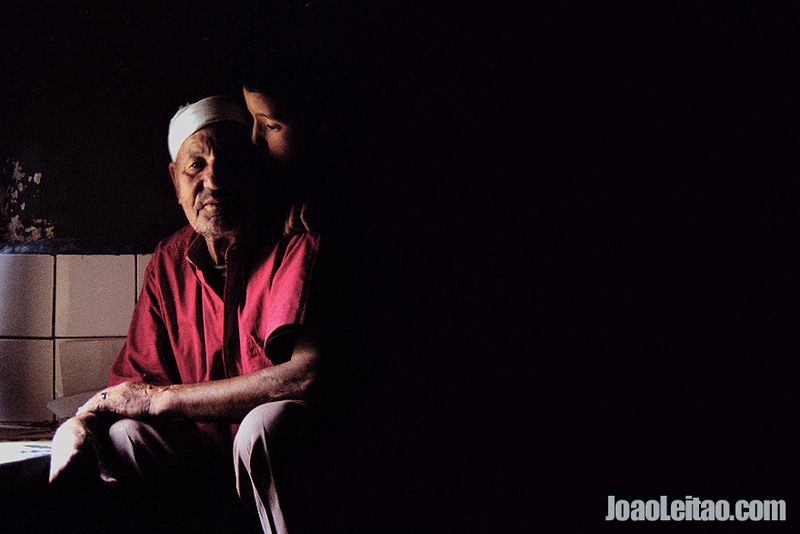 Grandfather and grandson in Taddert village, Morocco. 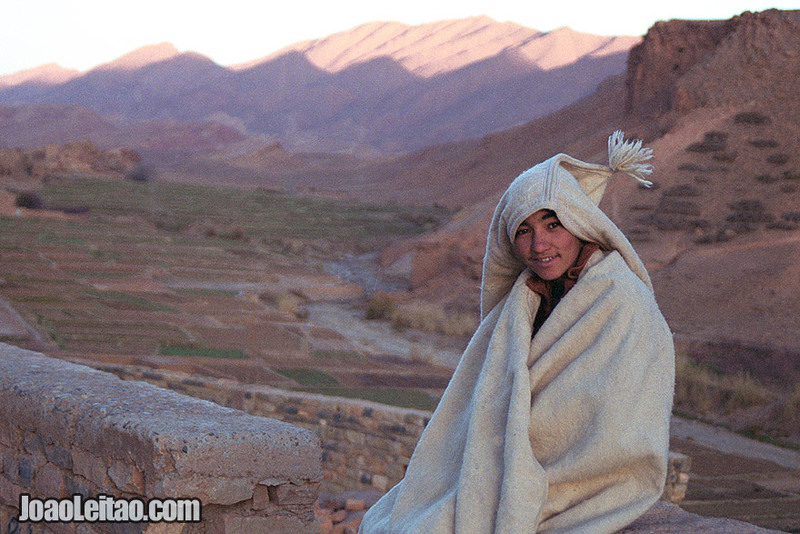 Photo of young girl working on the fields of Tamtettoucht in the Atlas Mountains, Morocco. 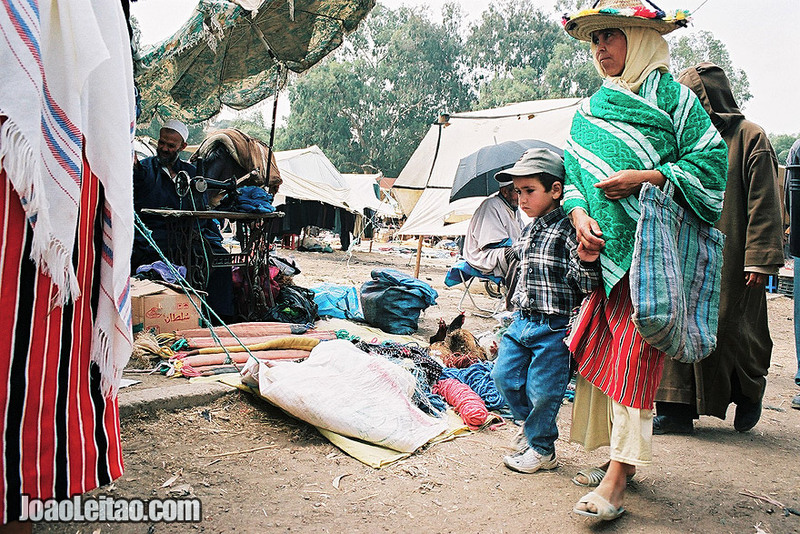 Photo of young boy in Rissani market, Morocco. 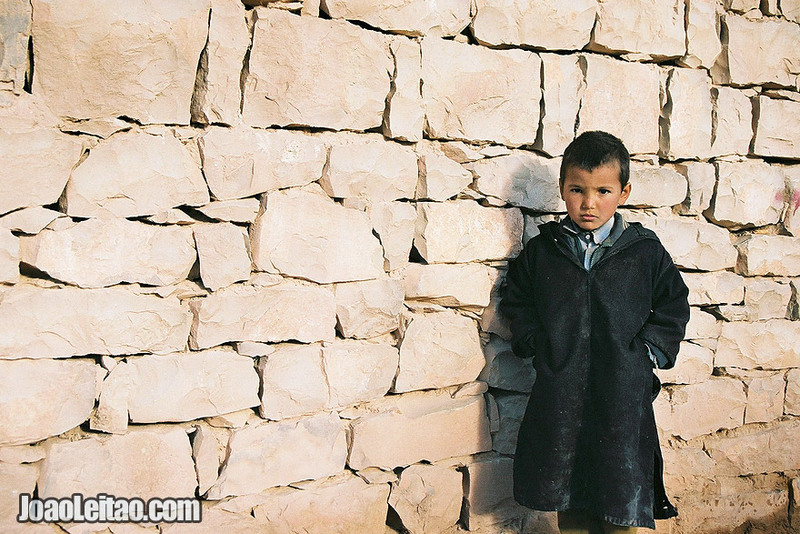 Photo of young Moroccan boy in the Atlas Mountains, Morocco. 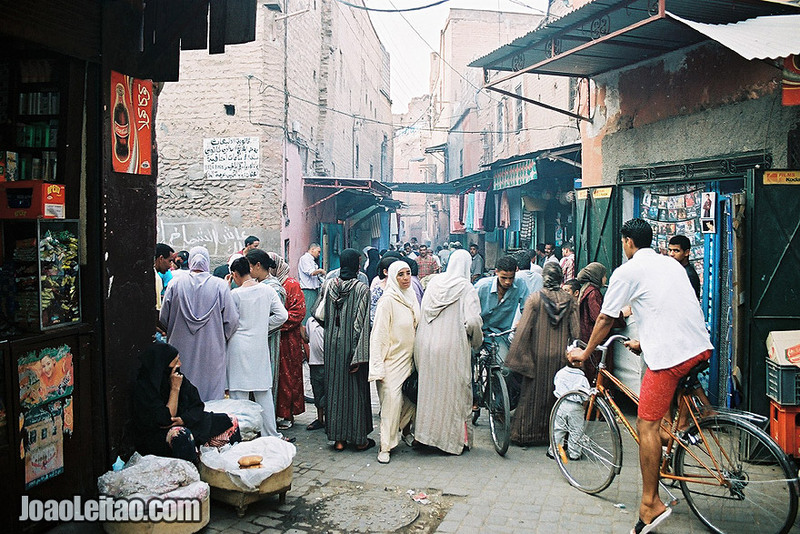 Photo of people in the ancient Medina of Fez, Morocco. 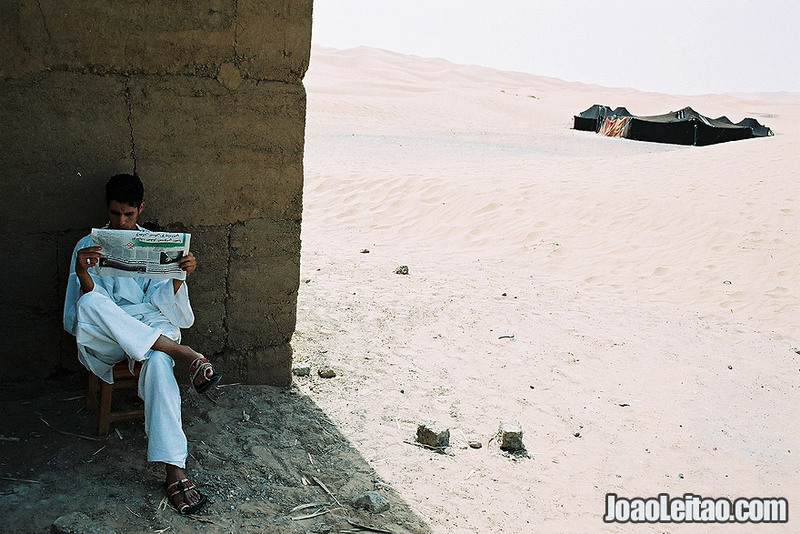 Young man crossing the Erg Chebbi Dunes in Sahara Desert, Morocco. 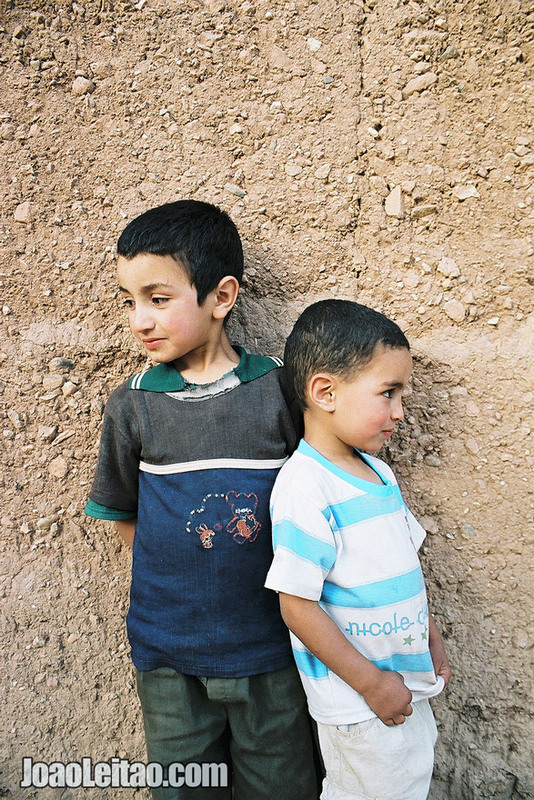 Photo of young boys playing together, Morocco. 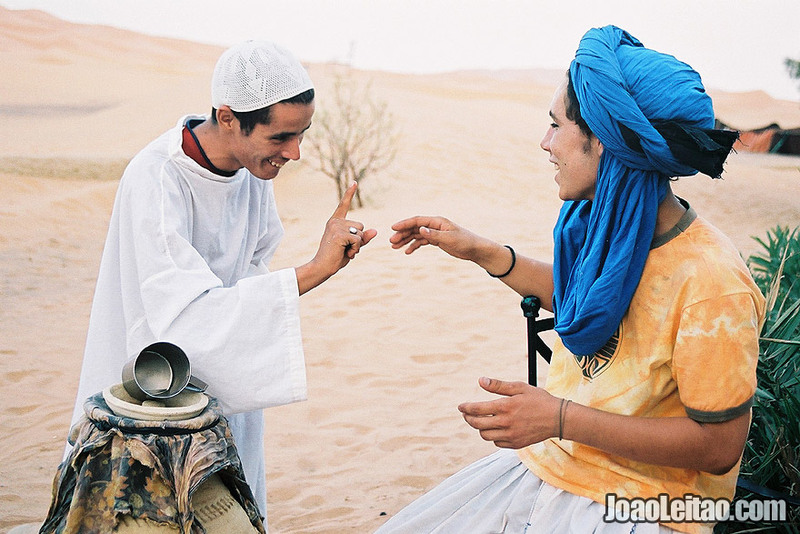 Photo of young men talking to each other in Erg Chebbi Dunes, Morocco. 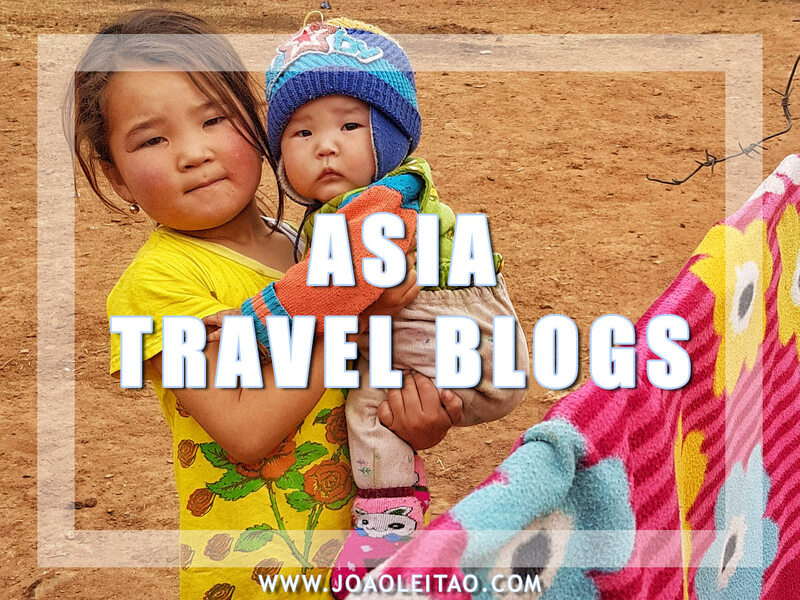 Photo of woman and baby in the Atlas Mountains, Morocco. 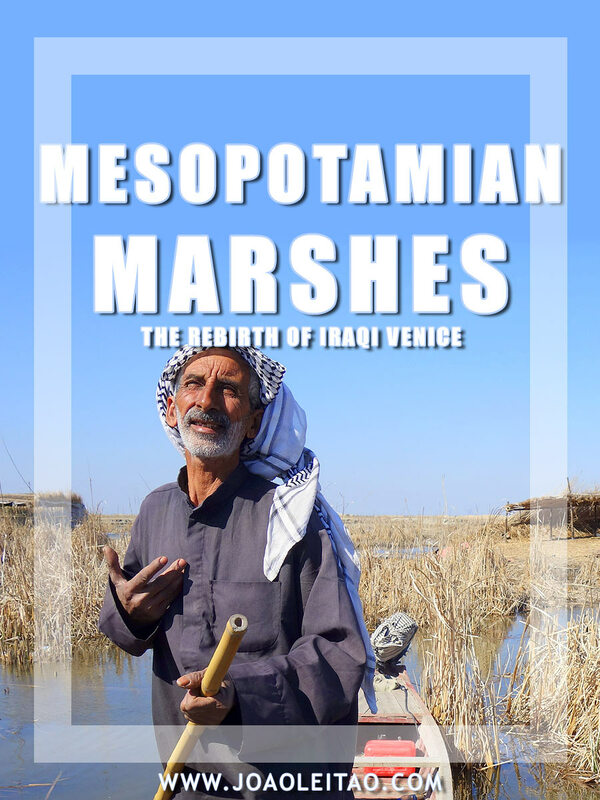 Photo of young men crossing the river, Morocco. 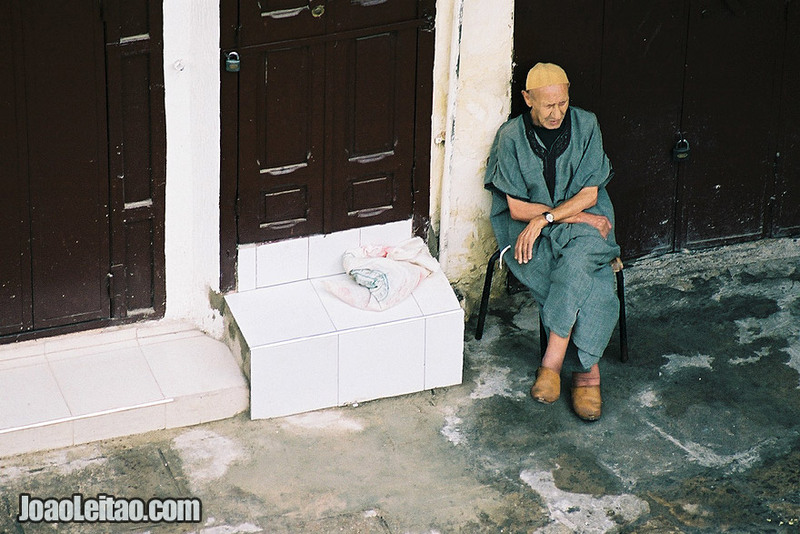 Photo of man sleeping, Morocco. 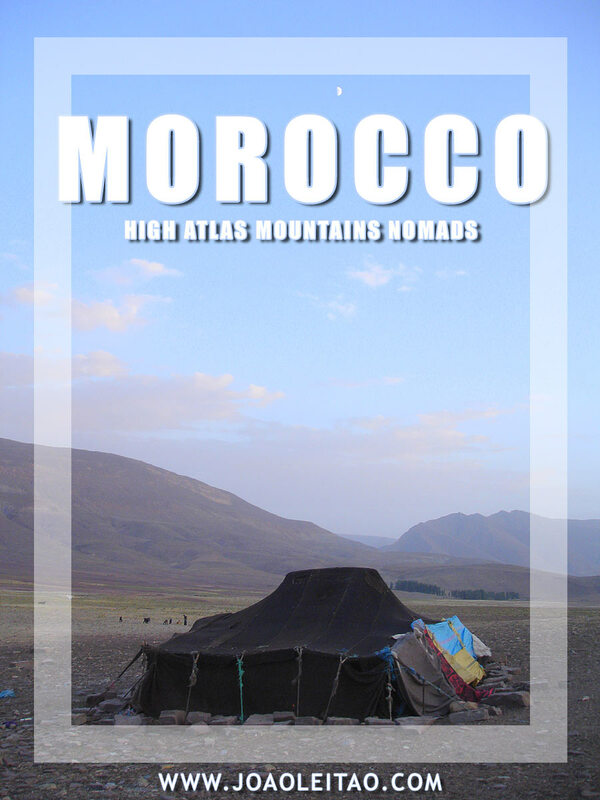 Photo of men selling at Ait Hani market in the High Atlas Mountains, Morocco. 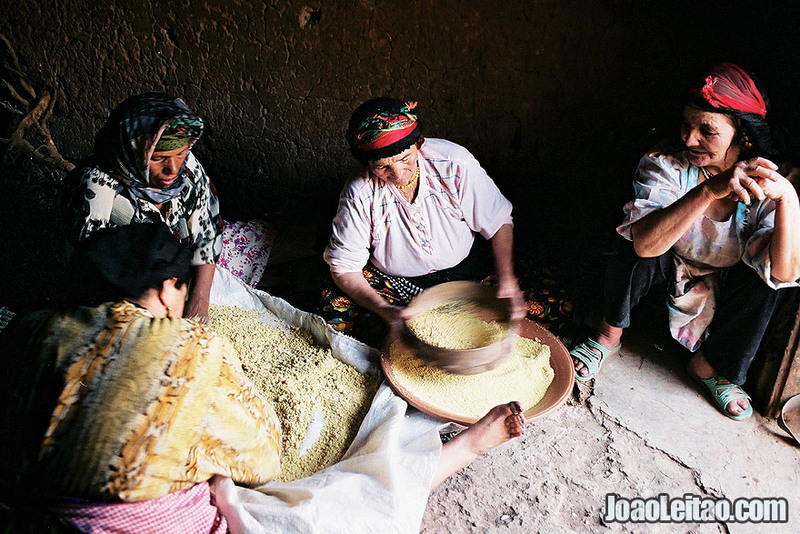 Photo of Berber women preparing couscous, Morocco. 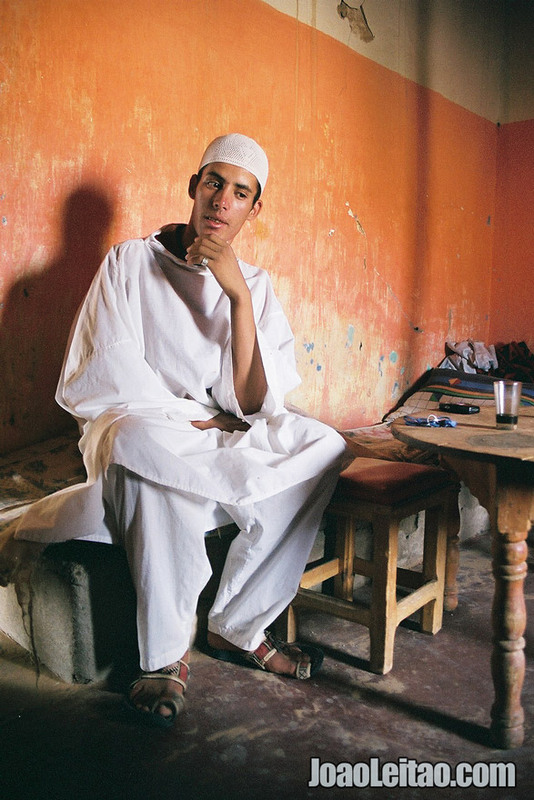 Photo of young boy wearing a traditional anzar in the Atlas Mountains, Morocco. 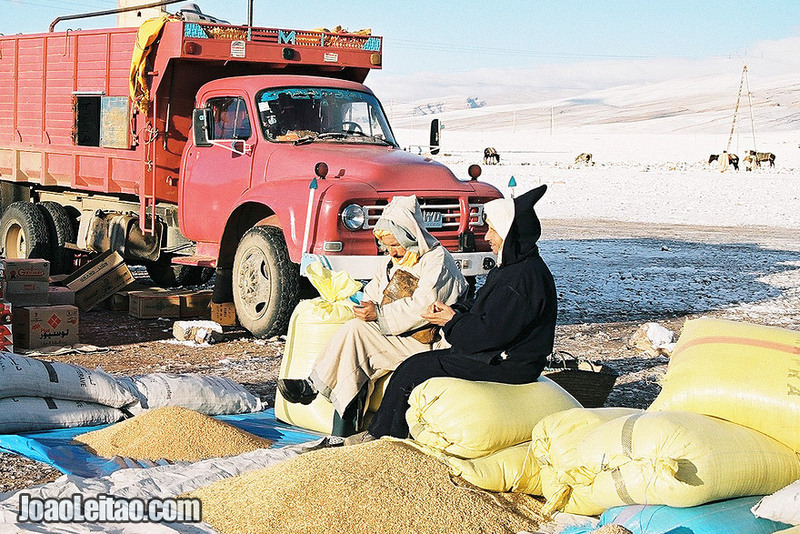 Photo of people on a morning market in the Rif Mountains, Morocco. 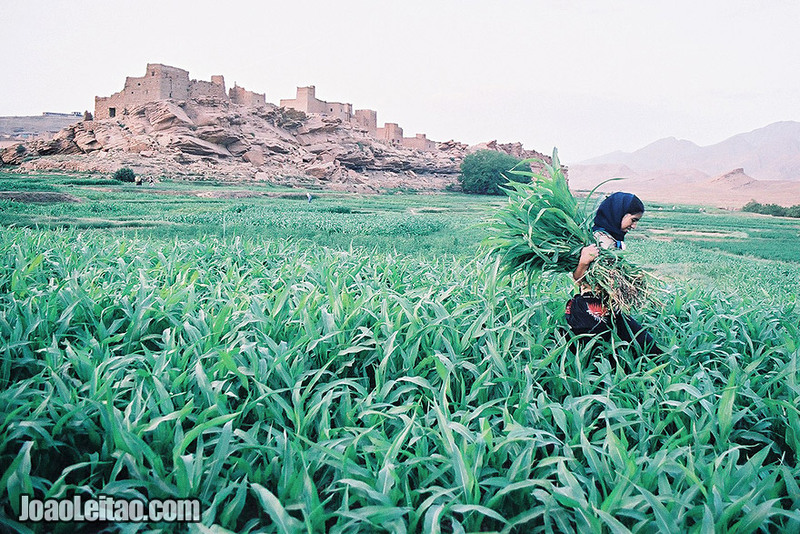 Photo of girl working on the fields of Tamtettoucht in the Atlas Mountains, Morocco. 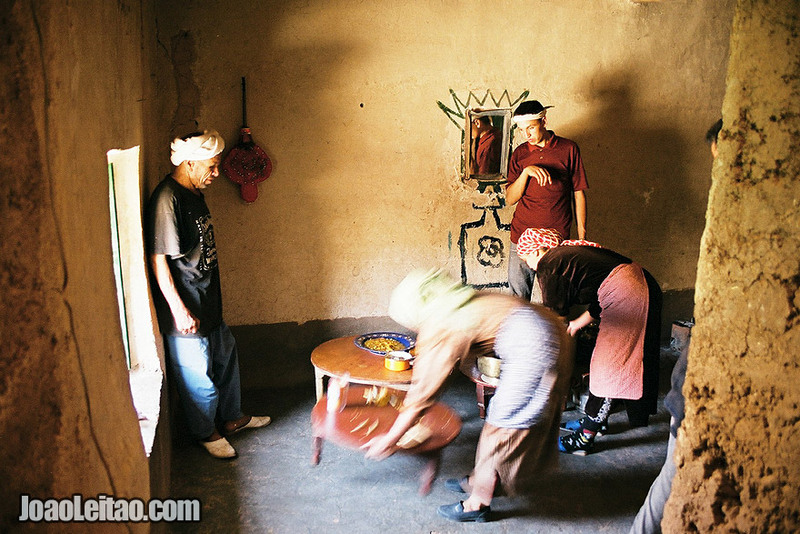 Photo of inside an authentic Berber house in the Atlas Mountains, Morocco. 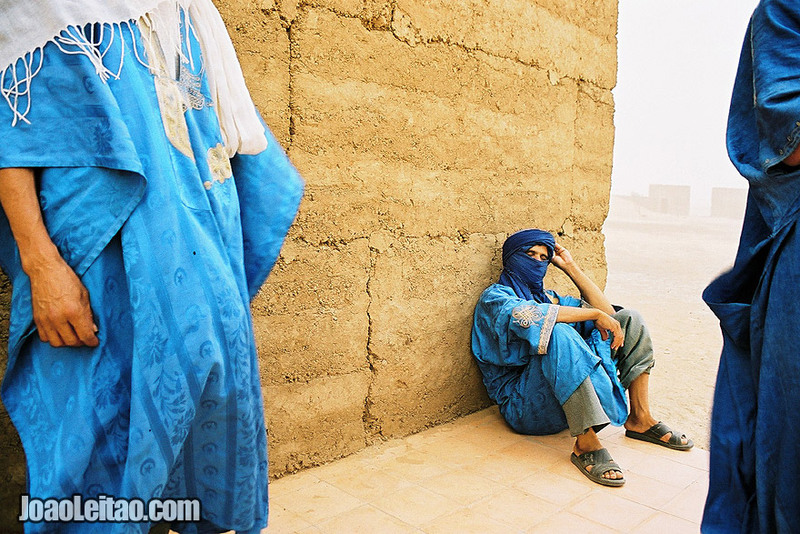 Photo of the Blue Men of Morocco during a sand storm in Sahara Desert, Morocco. 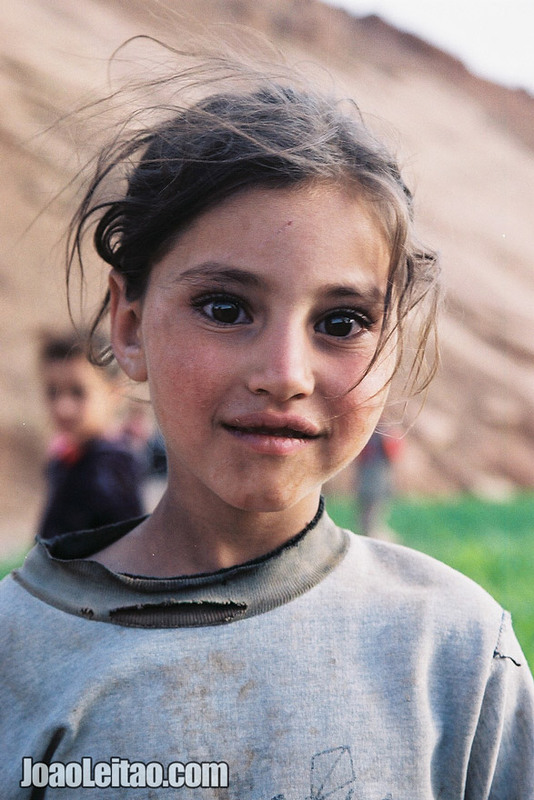 Photo of young girl in the Atlas Mountains, Morocco. 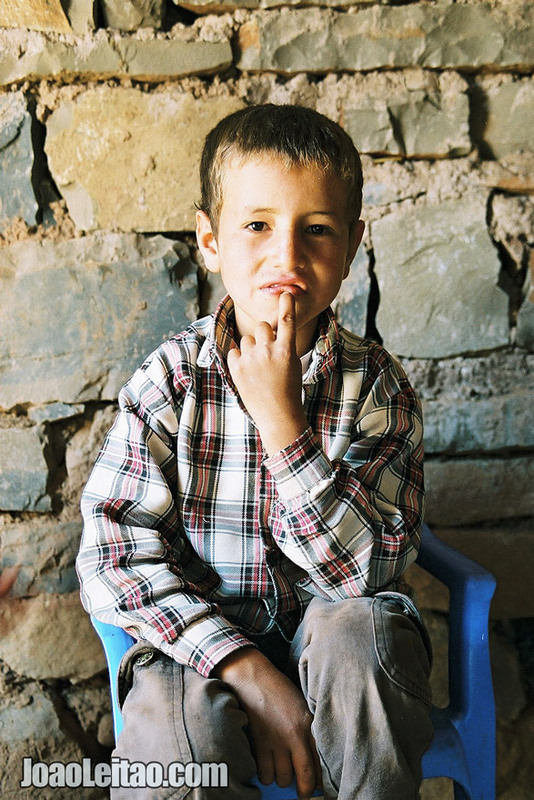 Photo of boy in Agoudal village, Morocco. 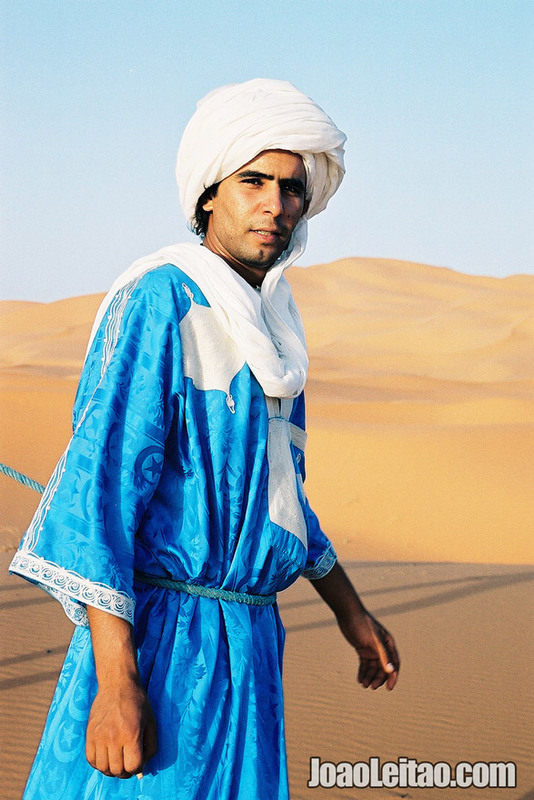 Photo of man with white turban in Sahara Desert, Morocco. 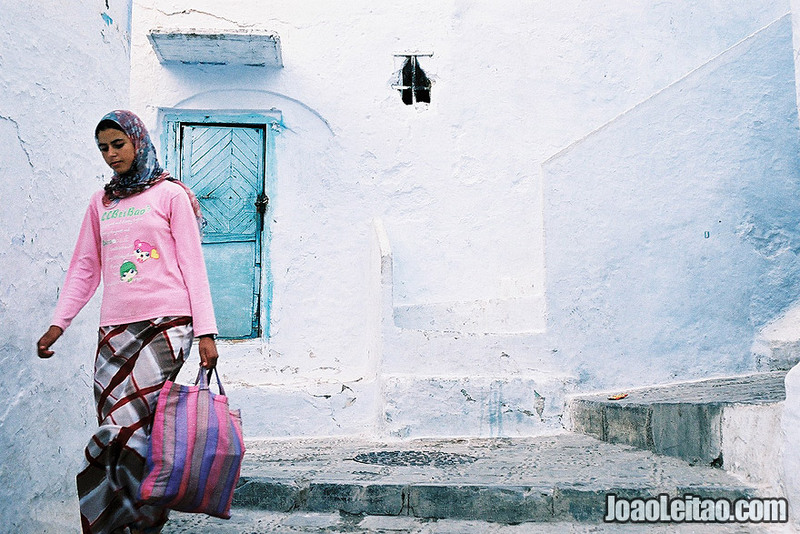 Photo of girl in Chefchaouen, Morocco. 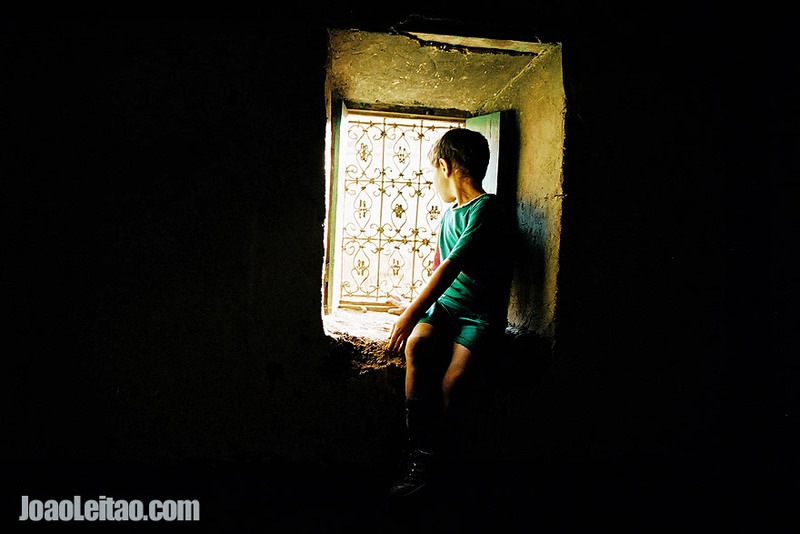 Photo of boy looking out the window in Tinghir, Morocco. 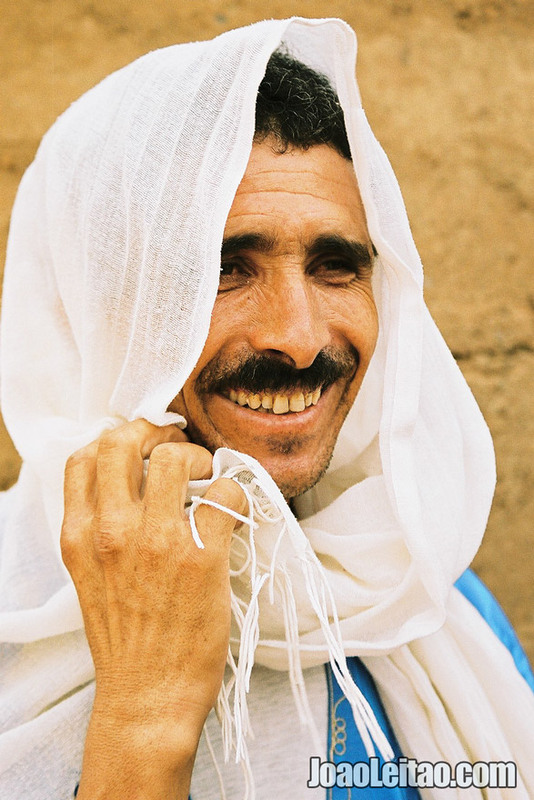 Photo of man in Sahara Desert, Morocco. 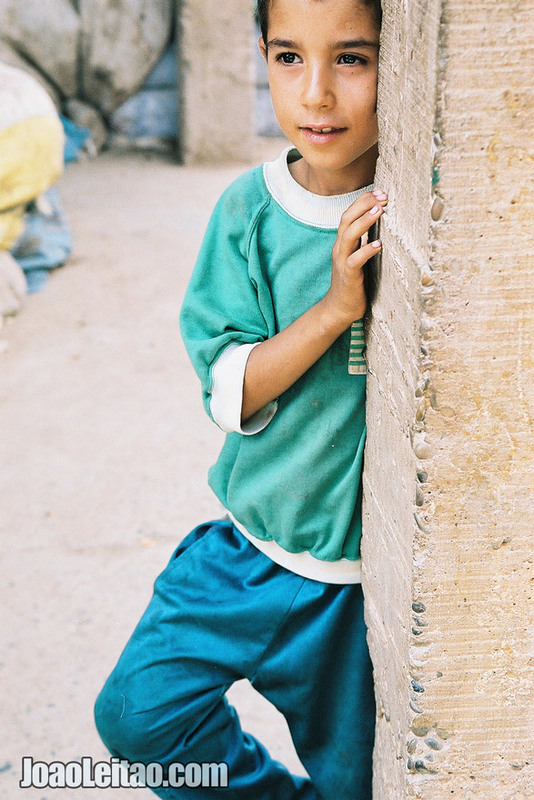 Photo of young children in Marrakesh ancient Medina, Morocco. 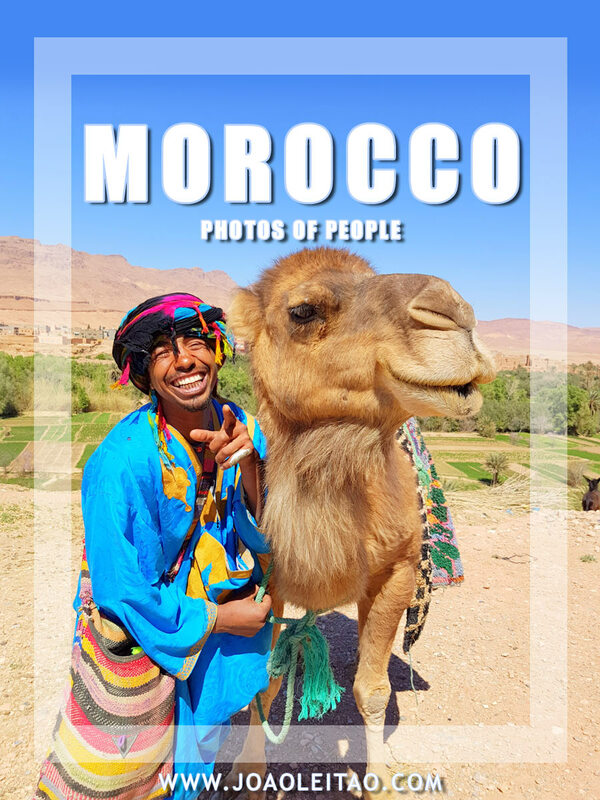 Photo of men in Chefchaouen, Morocco. 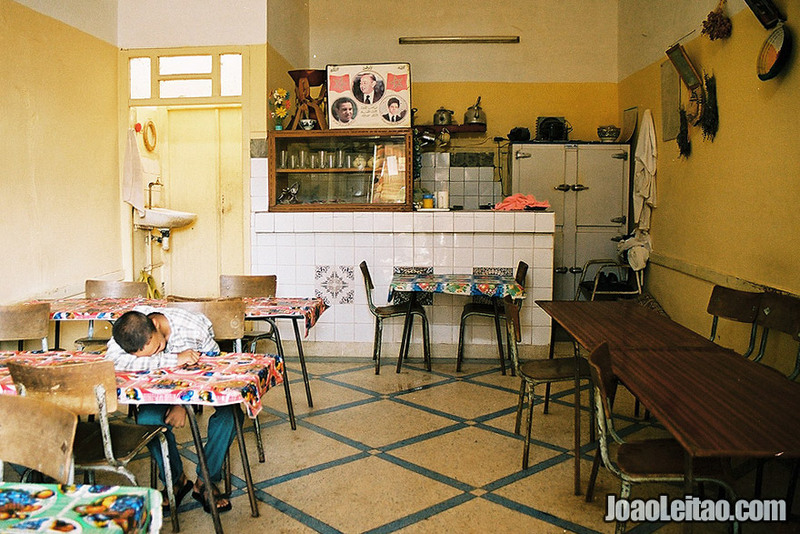 Photo of boy sleeping inside a restaurant, Morocco. 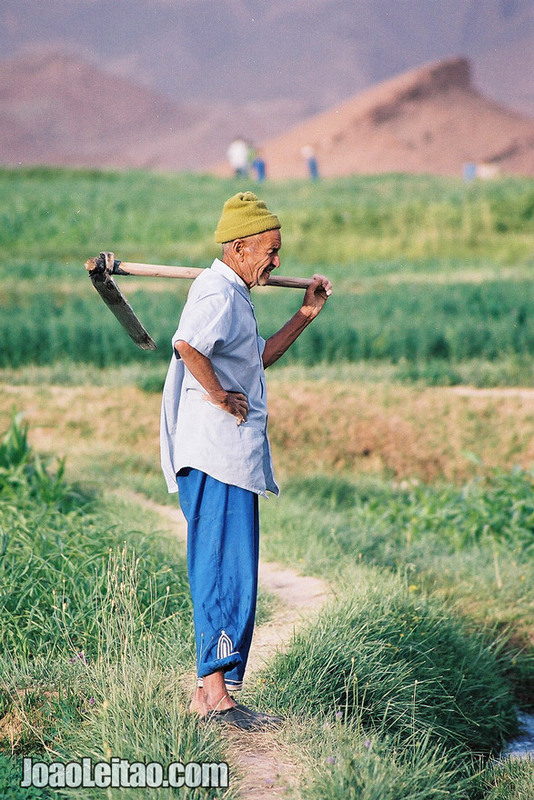 Photo of man working on the fields of Tamtettoucht in the Atlas Mountains, Morocco. 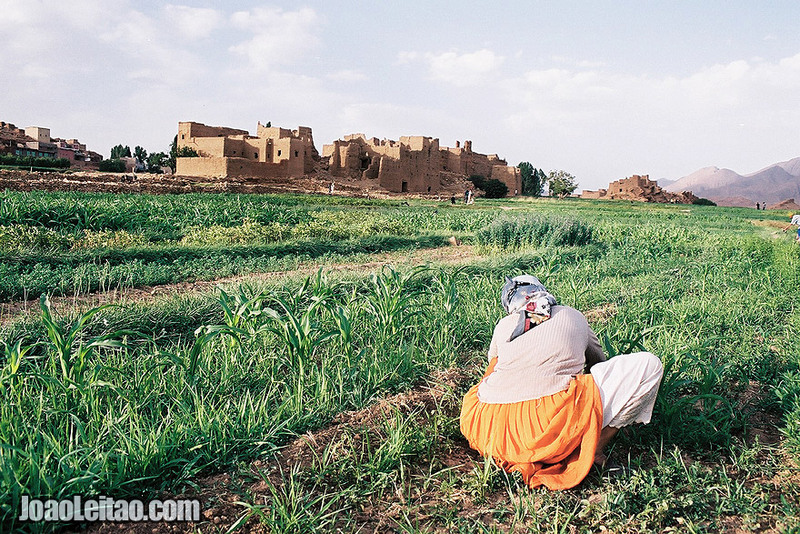 Photo of woman working on the fields of Tamtettoucht in the Atlas Mountains, Morocco. 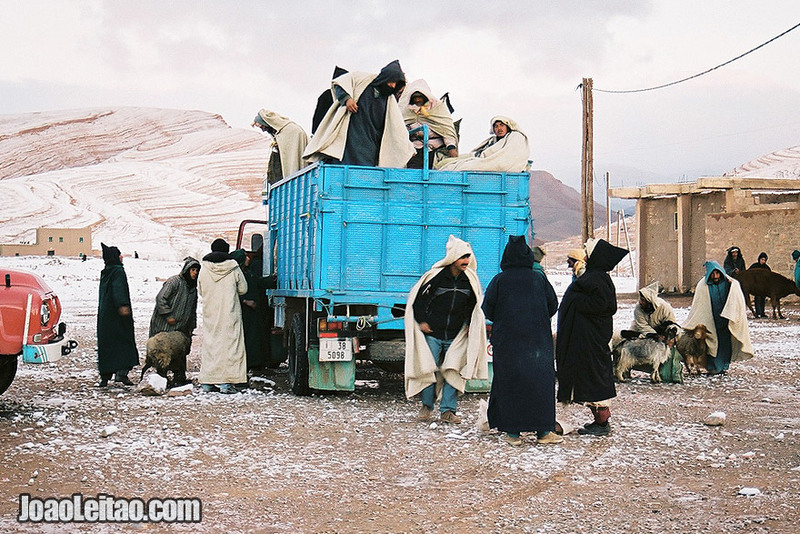 Photo of men descending from truck for the Ait Hani morning market, Morocco. 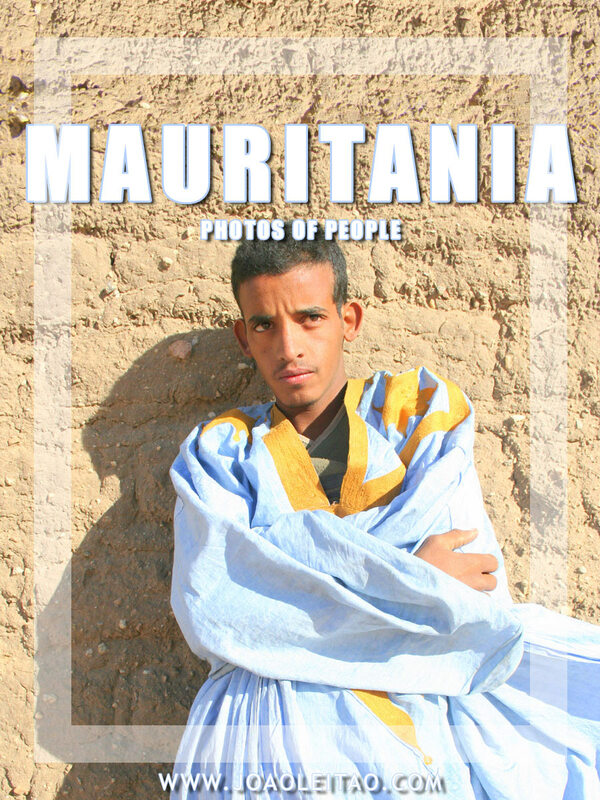 Photo of boy from Merzouga in Sahara Desert, Morocco. 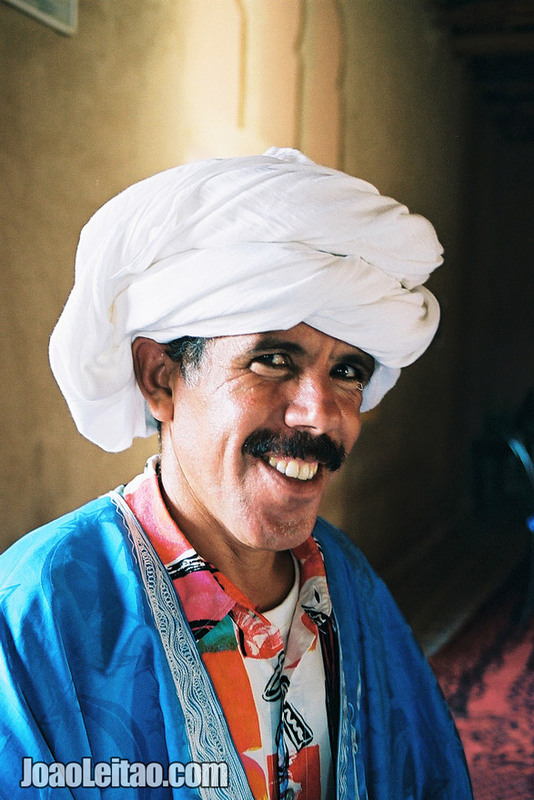 Photo of man in Fez old city, Morocco. 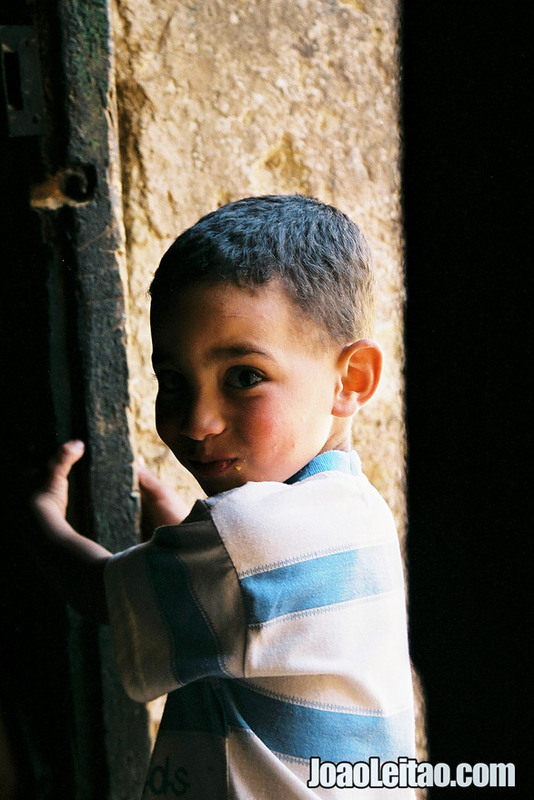 Photo of little boy waiting at the door, Morocco. 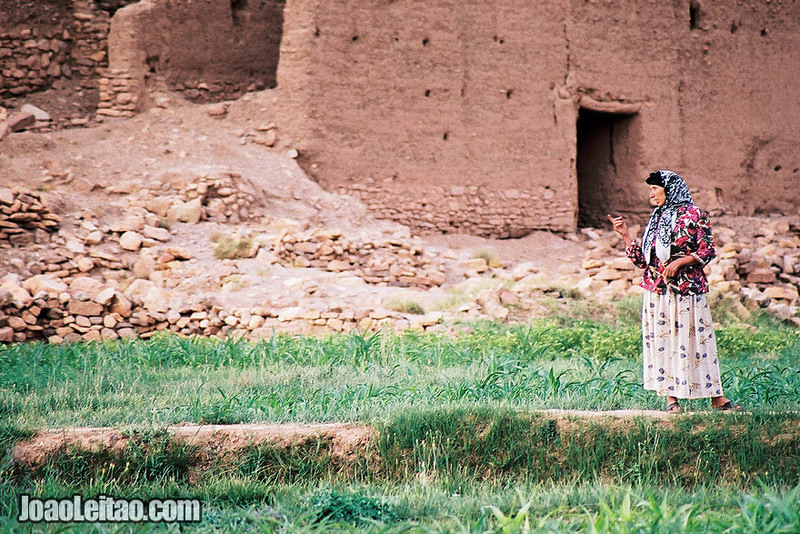 Photo of Berber woman near a kasbah in Morocco. 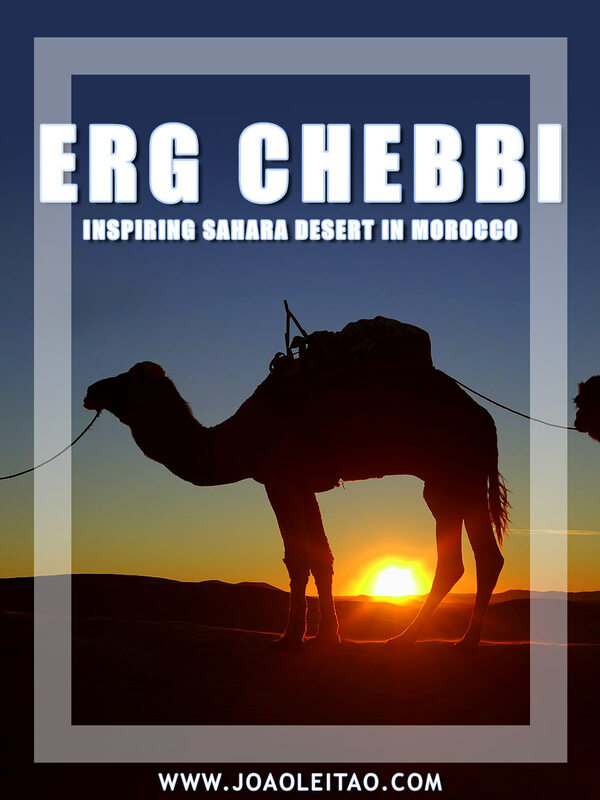 Kasbahs are fortified houses of Berber origin. 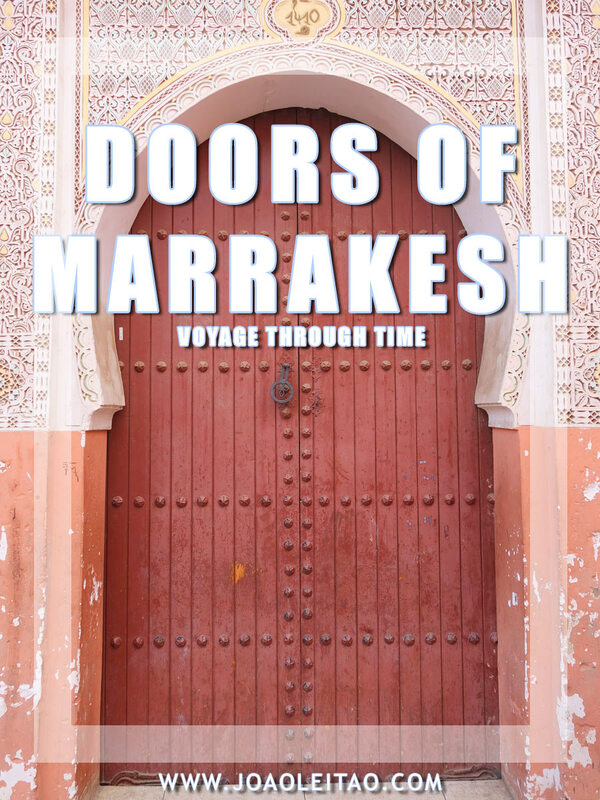 We find this type of architecture throughout the south of Morocco.